The judge in San Diego ruled that California was right to list the wolves as endangered in 2014. 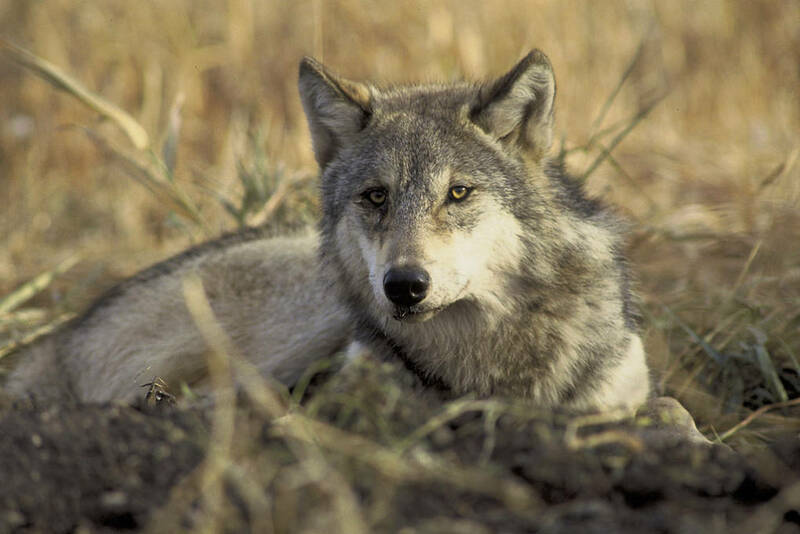 A lawsuit on behalf of the California Farm Bureau Federation and the California Cattlemen's Association argued the listing was arbitrary because there are so few wolves in California. 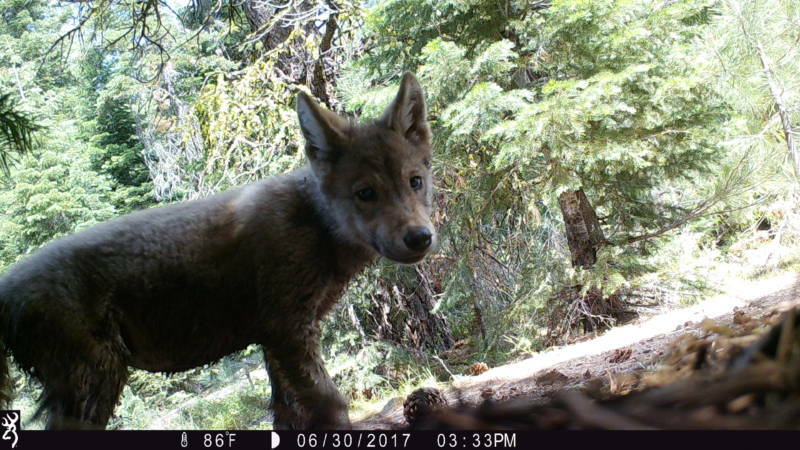 The suit, filed by the Pacific Legal Foundation in January of 2017, claimed the type of gray wolf recently observed in California is a "non-native subspecies," and challenged whether it had sufficiently established a range in the state. According to Jim Houston, the Farm Bureau's manager of legal and governmental affairs, the suit was filed to give ranchers "more flexibility in co-existing with wolves." Houston said in a statement that the group is committed to working with the state to reduce "the burdens of raising livestock in areas with wolves, but we do not expect it to be easy." The trial court ruling held on Monday that the claims presented in the lawsuit to challenge the species' place on the endangered list were false. Amaroq Weiss is the West Coast Wolf Advocate with the Center for Biological Diversity, which joined the state in defending the gray wolf's endangered status. She says this week's ruling is a major victory for the species. "There are so few opportunities in our lifetime to be able to recover a species that we once tried to wipe off the face of the Earth, Weiss says. "That all by itself is just a miracle to have wolves coming back." There's also an ecological value of having wolves back in the state, according to Weiss. "They are key players in keeping wild nature healthy. And with our changing climate and changing habitat as a result of climate change and human development," Weiss says, "It's all the more important that we have players back on the ground like wolves." Weiss says the state ruling is especially important as the Trump administration is expected to try to strip wolves of their existing federal protections. In 2011, a wolf known as OR-7 made headlines when it traveled south from Oregon — making it the first known wolf in California since 1924. One of OR-7's offspring has become the breeding male of the only known wolf pack in California. Two of OR-7's female pups also ventured into the Golden State, and one has traveled as far south as Lake Tahoe. The Pacific Legal Foundation didn't respond to a request for comment. KQED Science contributed to this report.